NEW CANAAN — The Utilities Commission may have outlived its utility as the First Selectman Kevin Moynihan looks for ways of addressing the issue of cell coverage in town this year. Since December, Moynihan has floated the idea of creating a Technology Advisory Committee that, if established, would “help us research items and bring in expertise.” Additionally, solar energy initiatives could potentially be reassigned to the Conservation commission. 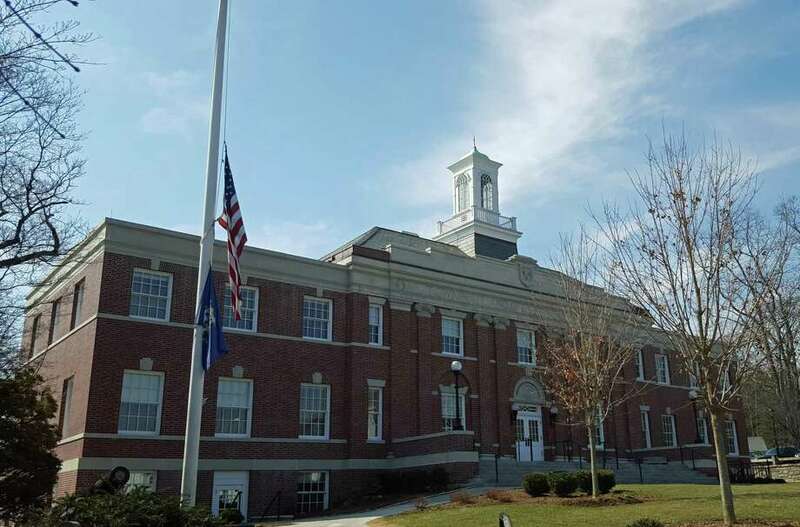 In an update this week, Moynihan explained via email that the Technology Advisory Committee would advise the board of selectmen and that the ordinance that created the Utilities Commission may or may not be repealed by the Town Council. “The committee would be solely advisory to the selectmen. No public hearings unless we put that in the resolution creating the committee, which I don’t anticipate,” Moynihan said. The Utilities Commission was originally created in November 1986 according to chapter seven, article seven of the town’s ordinances and was tasked with work related to natural gas, solar energy and cellular coverage. Three resignations, however, have rendered it without quorum. According to Town Clerk Claudia Weber, Daniel Welch resigned on Sept. 25, JoAnne Kennedy resigned on Oct. 31 and Tom Tesluk, former chairman of the commission, resigned on Nov. 8. All these resignations took place in 2017. Four of the six former and current members of the commission were not available for comment. JoAnne Kennedy could not be reached for comment. Derek Bennett, who has been on the Utilities Commission for about six years, is one of the three remaining members on the Utilities Commission. “It’s a little hard to say but I haven’t resigned yet and I’m considering the new ways that I can serve the town. I want to change to another vehicle for service but not sure,” Bennett said. Bennett believes the advisory committee would be a good idea. “As for a technology advisory committee or the conservation commission, I would advise to continue with solar energy efforts. It’s something that the town could use to cut down costs, not to mention its use for residential purposes,” Bennett said. In scheduled briefings with local media, Moynihan has confirmed that a two-track process, including public and private solutions to the cell coverage issue, are underway. The town’s leadership is in talks with Homeland Towers, a Danbury-based company that focuses on wireless infrastructure and knows the New England area intimately. The company is currently “doing the legwork” of engaging with neighbors and private property owners, according to the first selectman. Residents who lease part of their private property for the construction of cell towers could expect $100,000 in yearly revenues but negotiations between parties are to be expected. Town property is still part of the equation though Moynihan recognized the political implications of building near schools and parks. In April, residents voiced their strong disagreement against the construction of cell towers in Irwin Park and near West School to the Utilities Commission. Damage to the town’s aesthetics and property values and children’s health were the reasons that residents most often cited to oppose these plans.